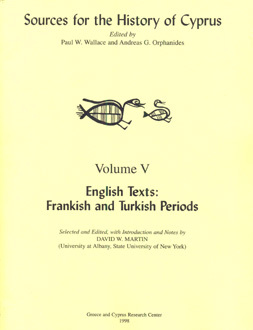 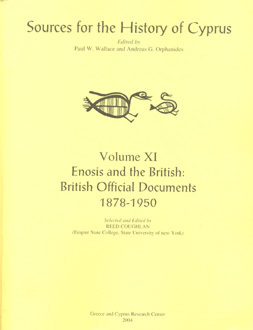 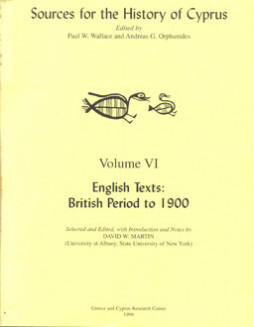 Categories: History, Cyprus, Modern. 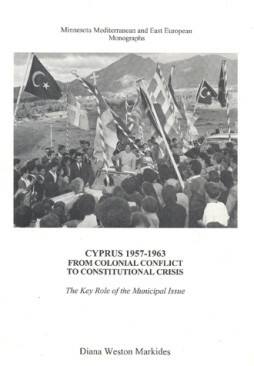 Tags: 1974, cyprus problem, Peace, Roadmap. 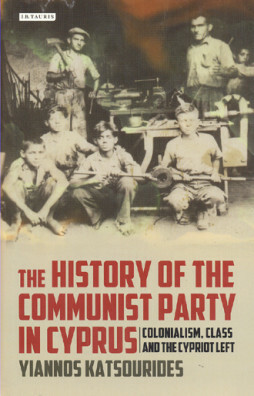 Using an exciting, innovative and multifocal approach, the authors discuss the practical application of resolutions and explore the radical disagreements of the conflict at both social and political levels. 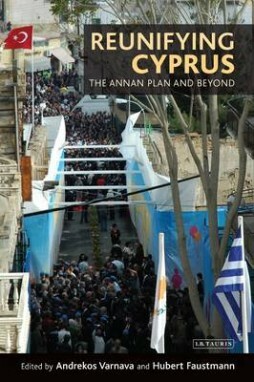 Reflecting on the idea of a ’post-settlement’ situation and the prospect of such a reality, chapters illustrate the problems, challenges and political dynamics of Cyprus. 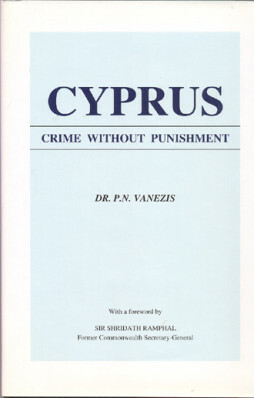 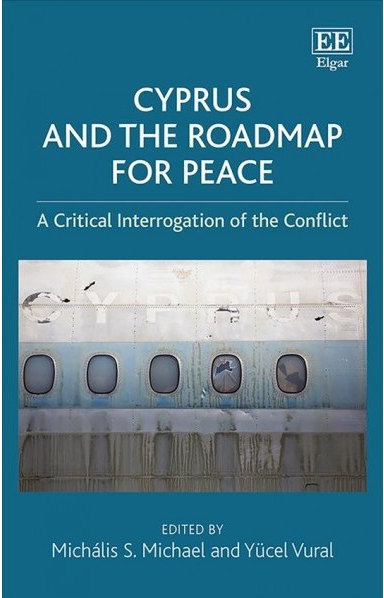 The book explores the conceptual approaches to dialogue; a review of Greek, Turkish and Cypriot policies; the challenging roles of the UN and EU; Greek Cypriot and Turkish Cypriot perspectives on the conflict, and finally dialogical reflections and debates on past and future problems.